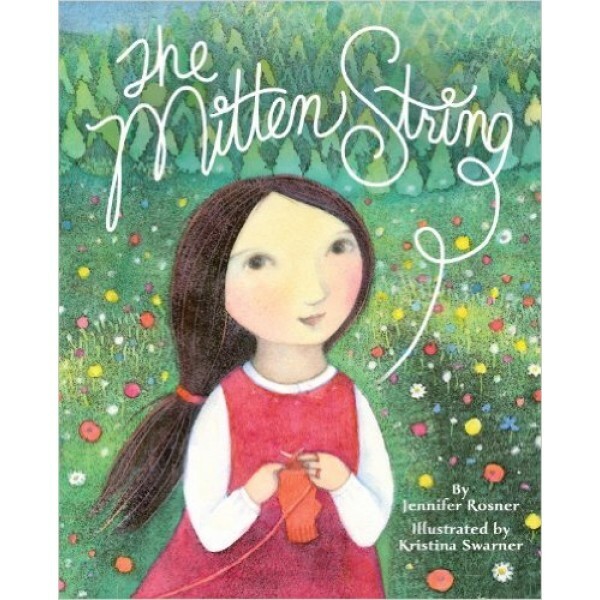 When her family invites a deaf woman and her baby to stay, Ruthie, a talented knitter of mittens, wonders how the mother will know if her child wakes in the night. The surprising answer inspires Ruthie to knit a special gift that offers great comfort to mother and baby -- and to Ruthie herself. 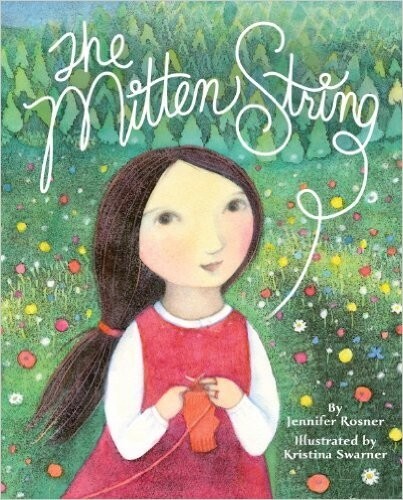 With language and imagery reminiscent of stories told long ago, this modern Jewish folktale will resonate with those who love crafts, anyone who's encountered someone with physical differences -- and with everyone who has ever lost a mitten in the depths of winter.